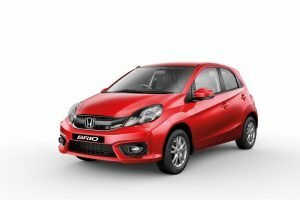 Honda will not introduce the second generation Brio in the Indian market. 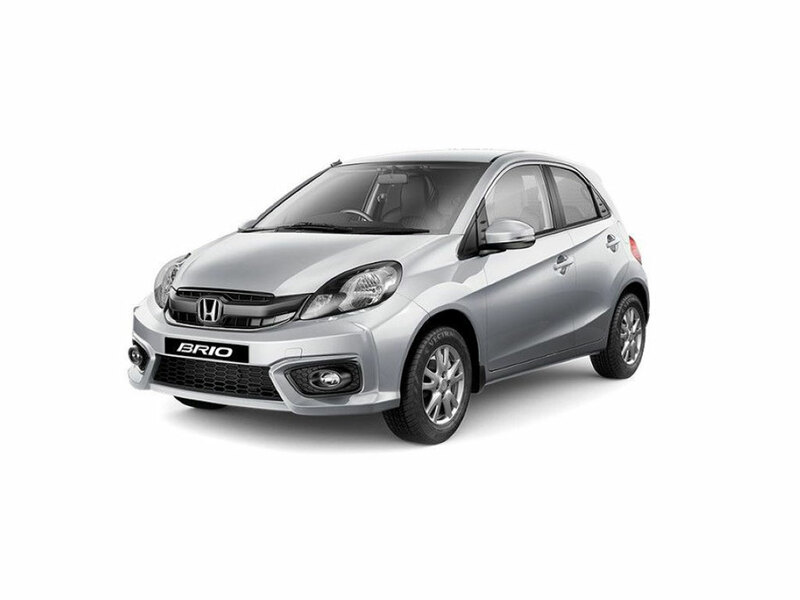 To the fans of the small but spunky Honda Brio, this news will come as a disappointment. Owing to low demand in the Indian market for the hatchback, Honda has decided to roll back on its production. 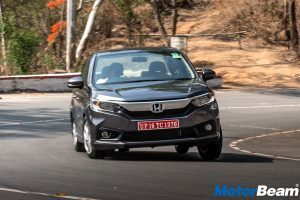 With this move, Honda has completely moved away from the small cars segment in India, which is the largest segment of cars in India. 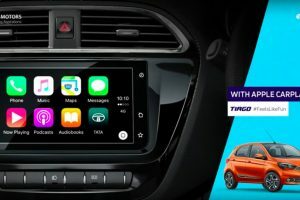 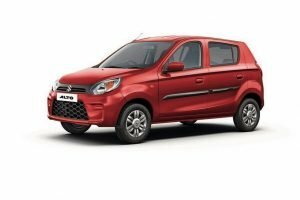 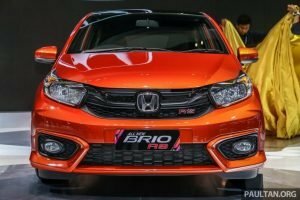 While Honda had showcased the second generation of the Brio in the international market, the company has not yet made a statement about introducing it into the Indian market. 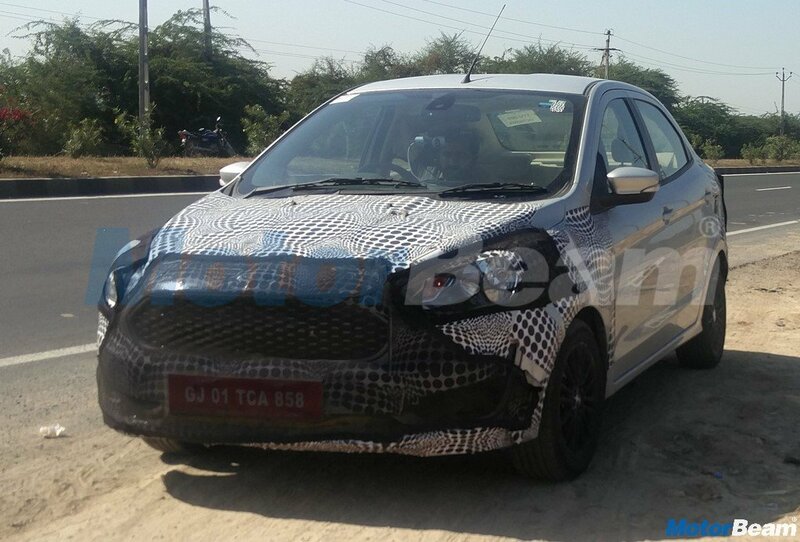 The car has also seen less numbers coming out of the manufacturing unit because of low demand. 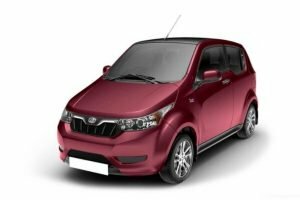 In August, only 120 units were produced and in September, the numbers further slumped to 108 units. 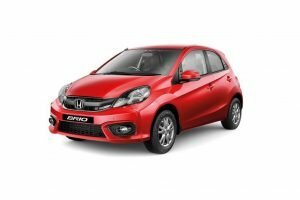 The Honda Brio has been the least selling car in the Indian market. 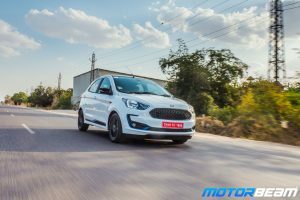 First launched in 2011, the car got an upgrade in 2016. 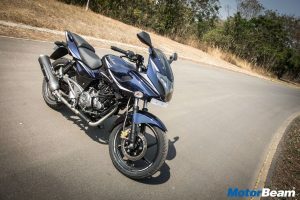 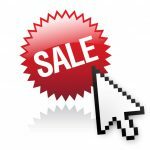 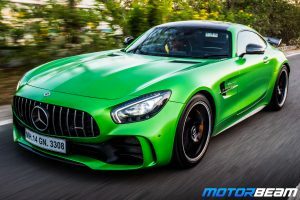 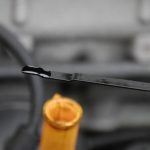 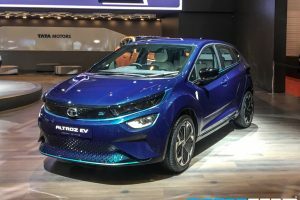 But the numbers of domestic sales have been below par, as the company has been able to sell 183, 157 and 64 units in the months of July, August and September, respectively. 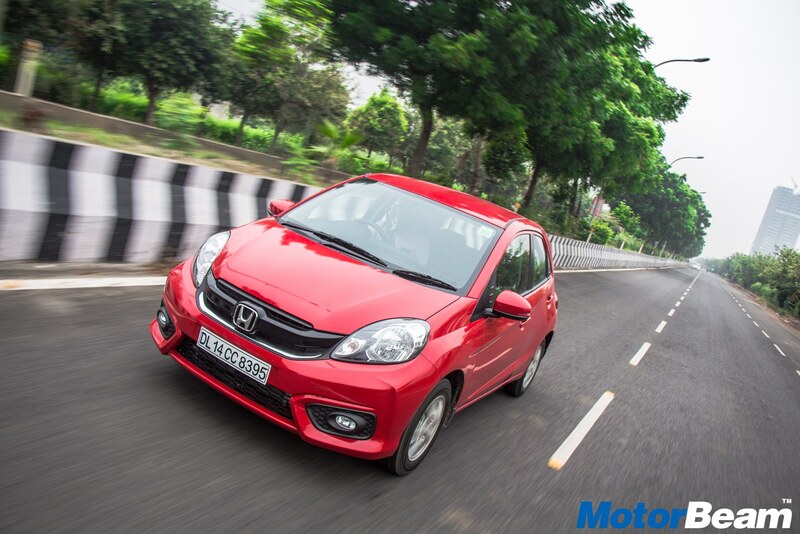 With this move, Honda has left India’s biggest car segment to Maruti Suzuki. 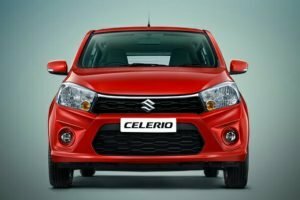 Maruti Suzuki is the leader in this segment, where 35,000 cars are sold monthly. 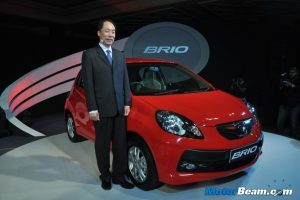 One of the reasons why the Brio wasn’t a hit was because of the stiff competition offering much more than the Brio. 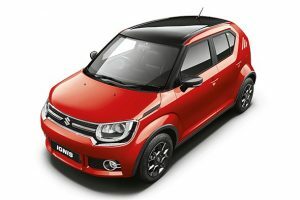 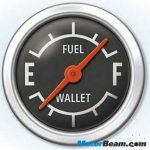 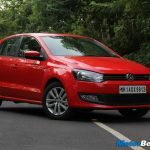 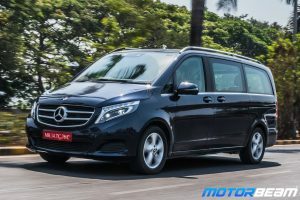 Other reasons include the small boot space, lack of a diesel engine and its price over the competition. 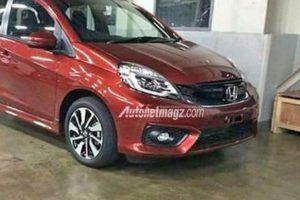 This move by Honda may backfire as the Japanese manufacturer no longer has representation in the small cars segment. 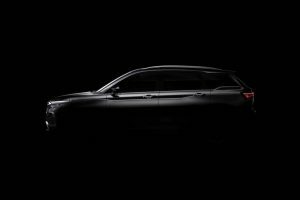 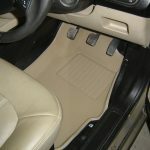 But since the company has plans to focus on the SUV and premium vehicle segment, they can make it back in time.